Now under construction - Don't miss the final opportunities. 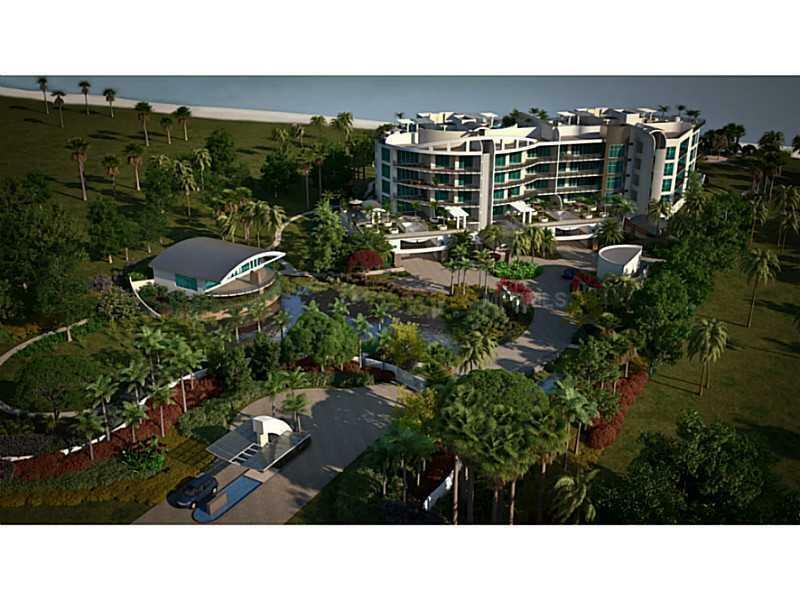 The 16 residences of Aria are nestled on 300 ft. of beach on Longboat Key's desirable south end. Built to the latest construction codes the five acre estate community is gated with lushly landscaped gardens, 1/2 mile walking path, lagoon view wellness center, and meticulously restored 1935 beachfront Residents Club. This Adagio floor plan features private elevator access, service elevator, floor to ceiling glass doors with corners opening to the gulf, and spacious gulf and garden terraces with expansive views which blur the lines between indoors and out. Flexible floor plans allow for some customization prior to construction. Miele appliances, custom solid wood cabinets, oversized kitchen islands and private oversized 2 car dehumidified garage. The elevated gulfview community pool with sculptural rain curtain & spa and well equipped Wellness Center make Aria truly unique. Resident caretaker & community concierge insure personal service is just a phone call away. Completion Fall 2015. Taxes as shown are for existing estate and will change post closing.